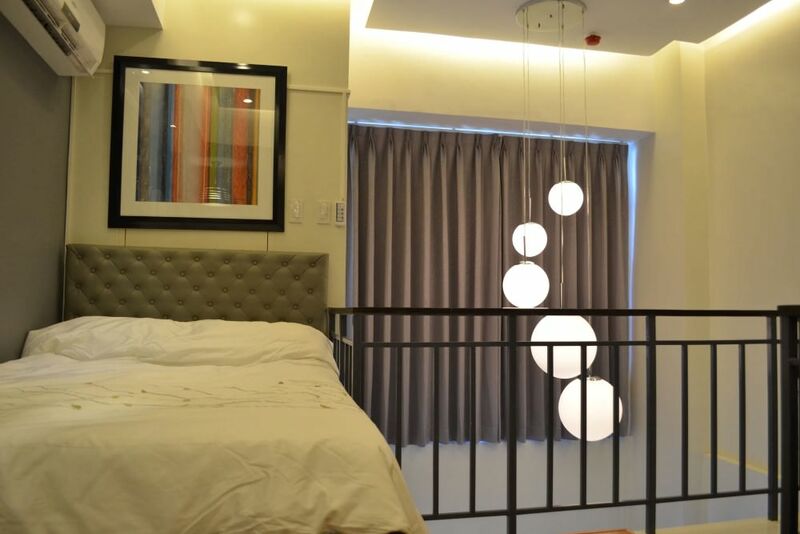 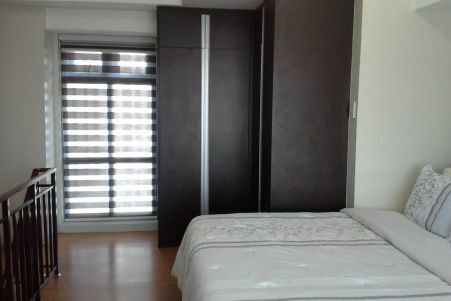 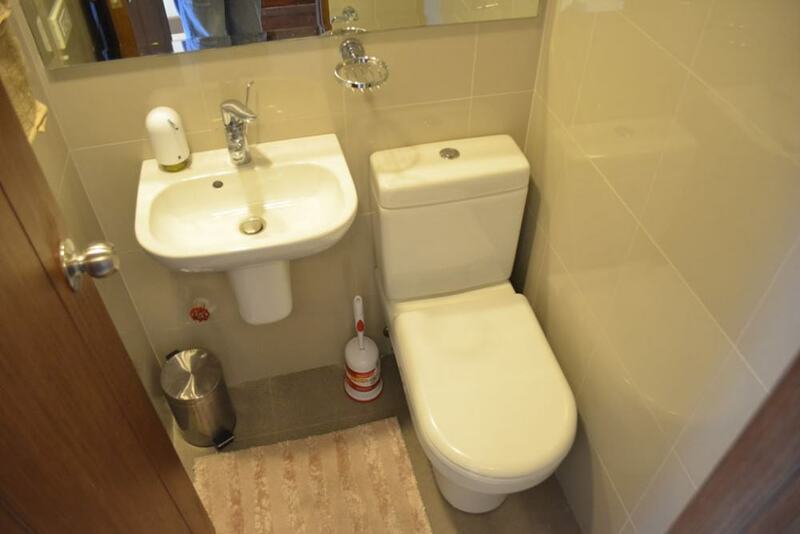 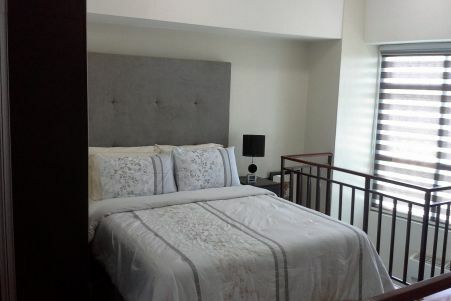 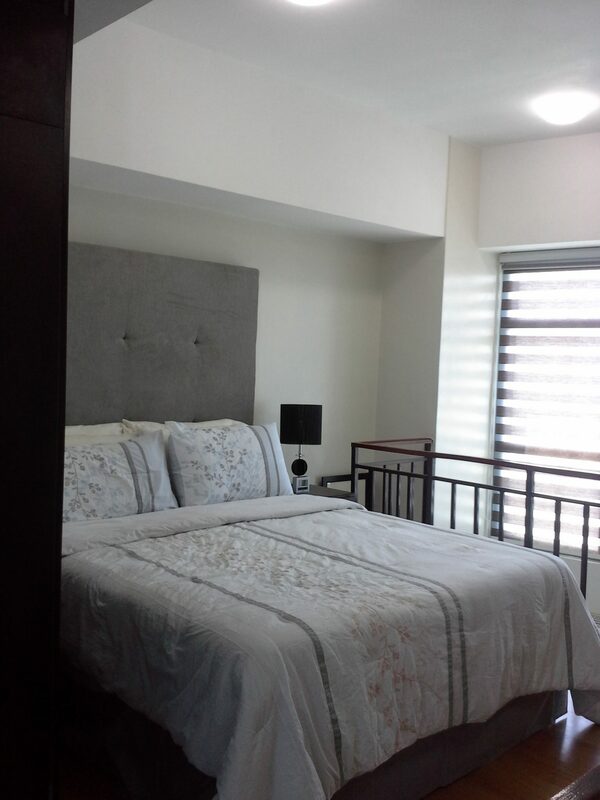 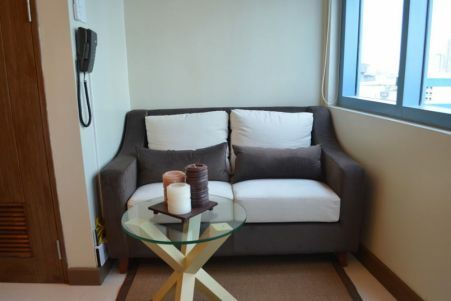 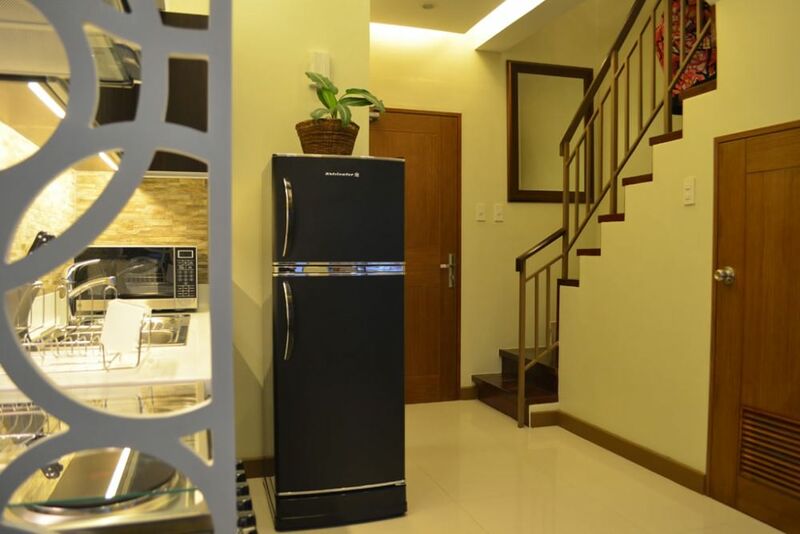 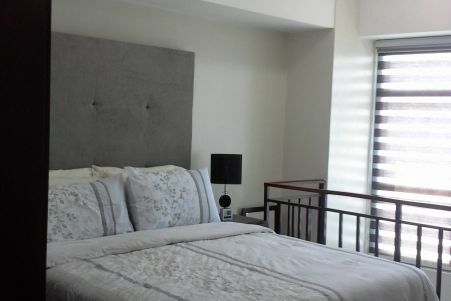 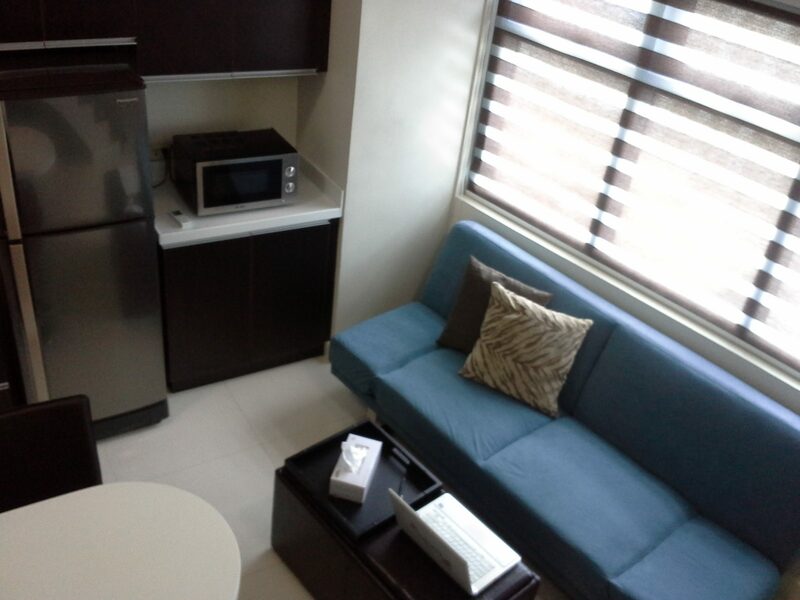 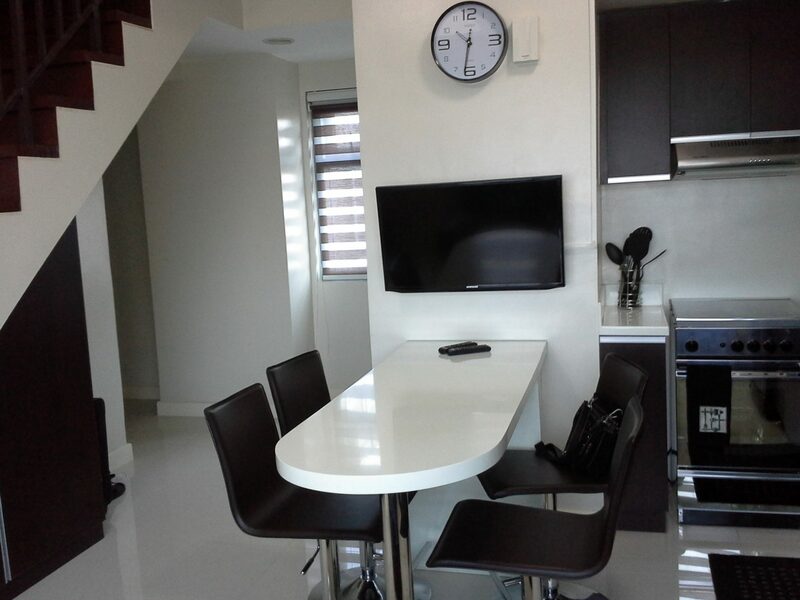 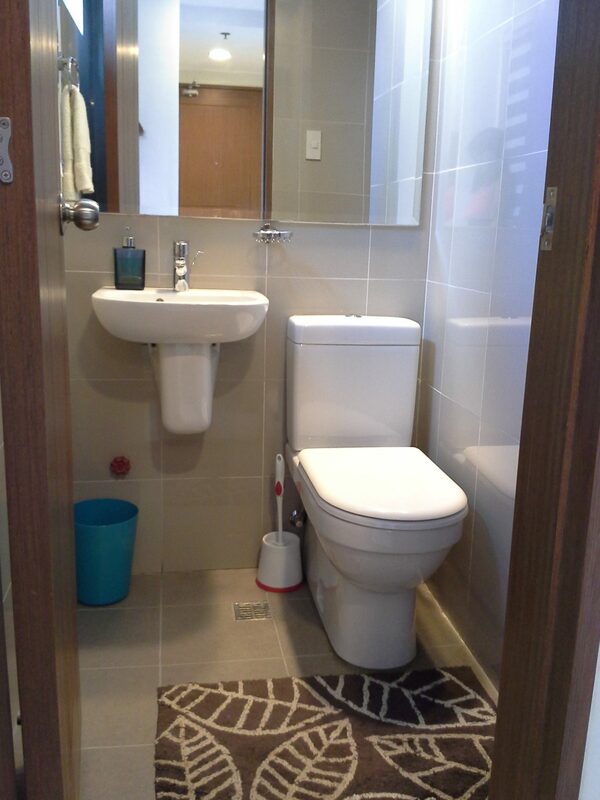 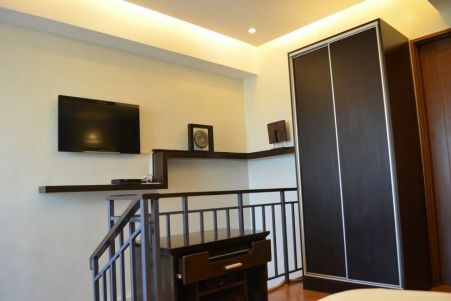 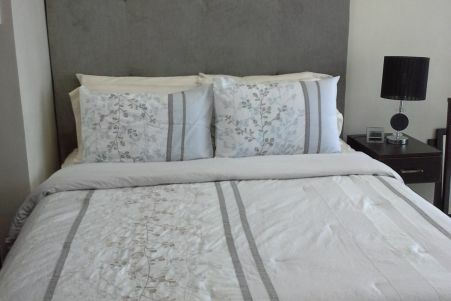 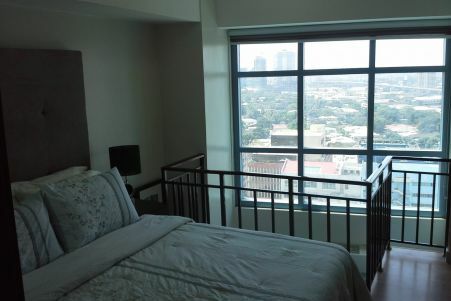 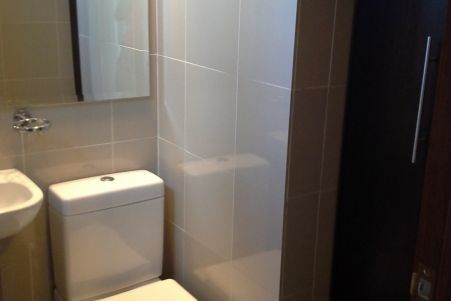 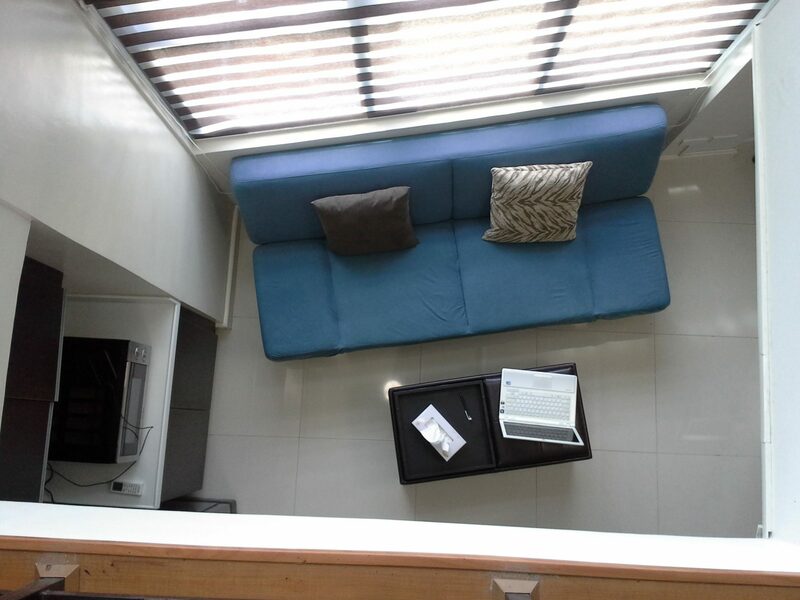 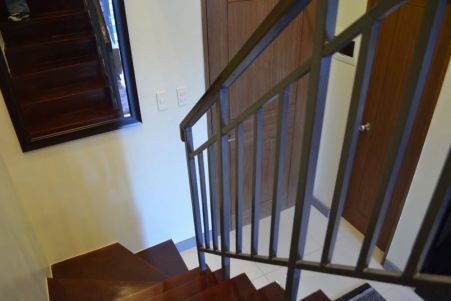 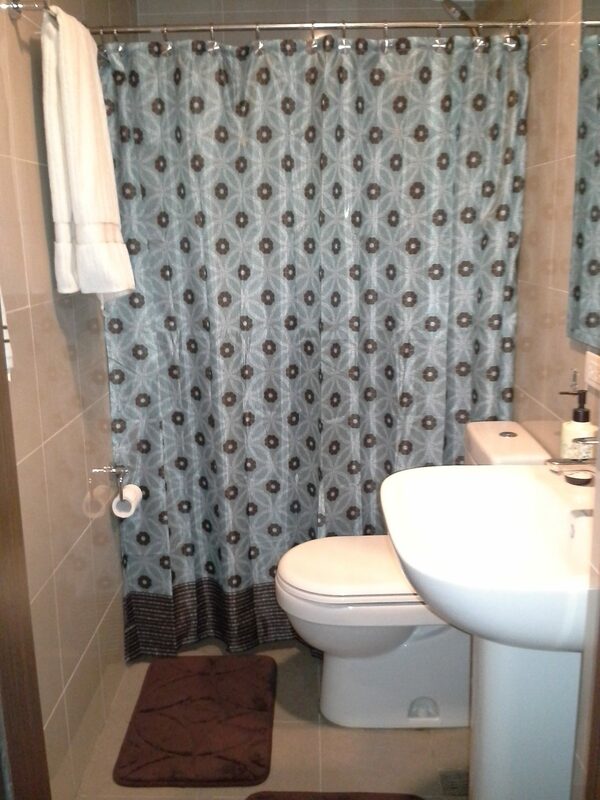 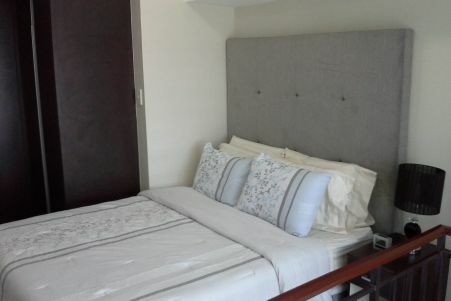 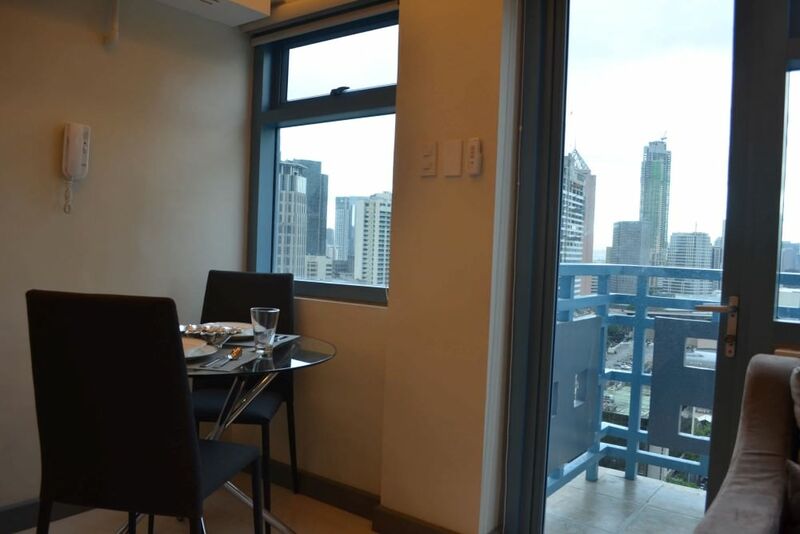 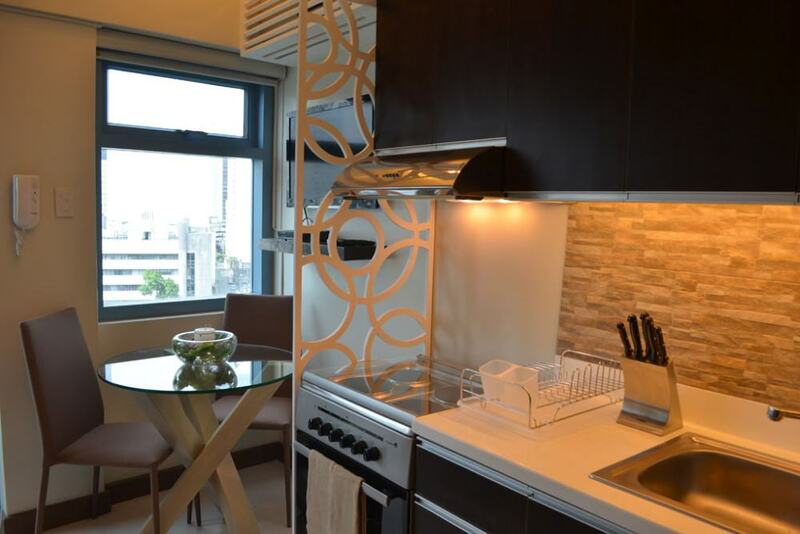 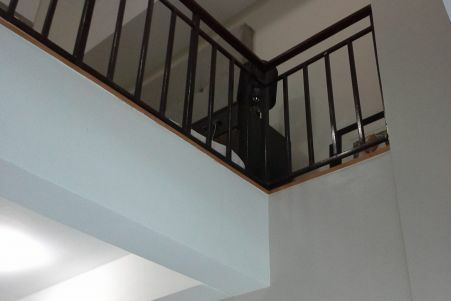 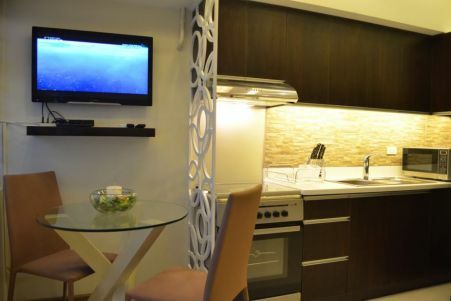 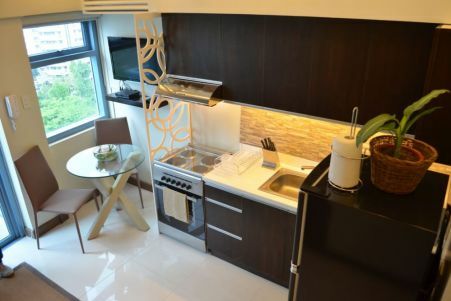 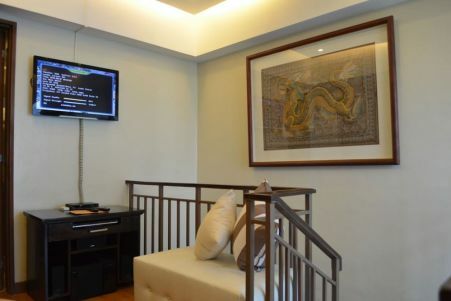 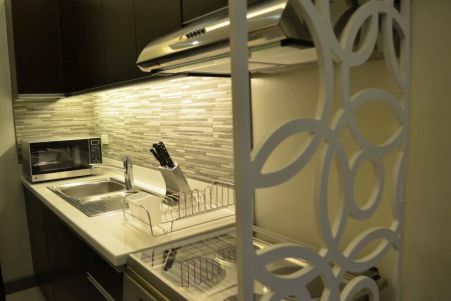 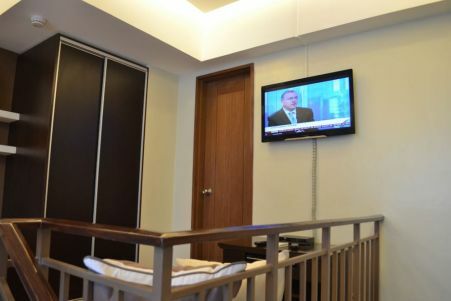 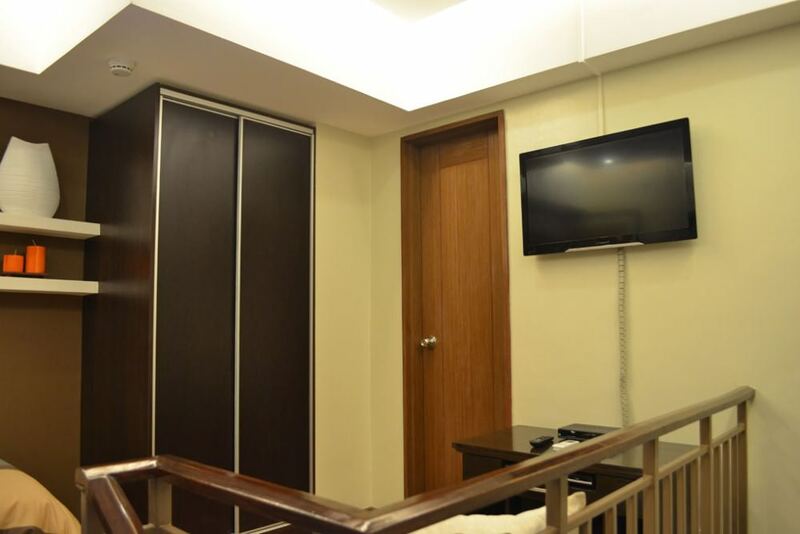 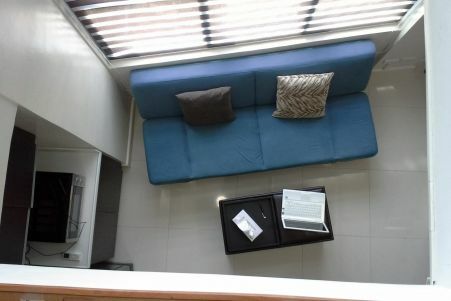 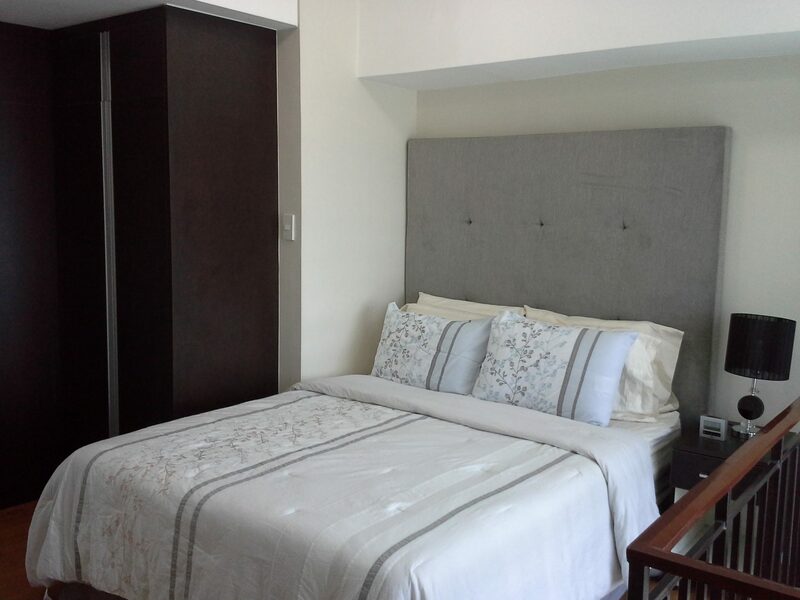 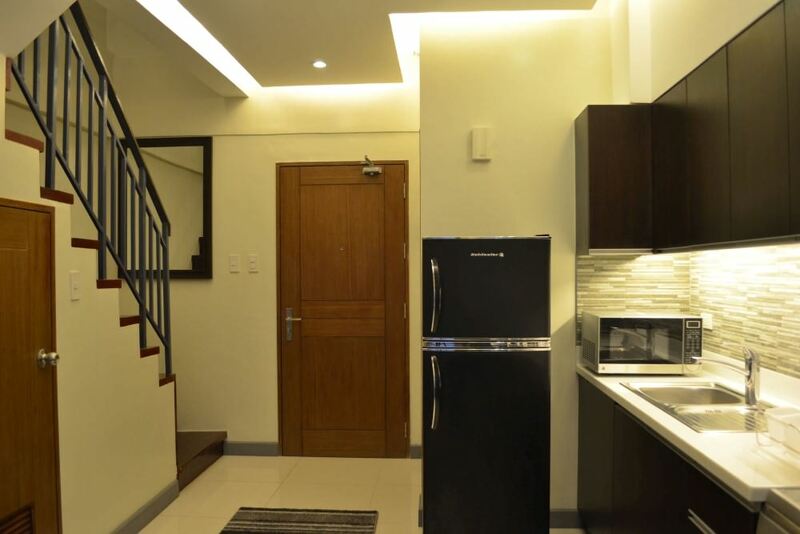 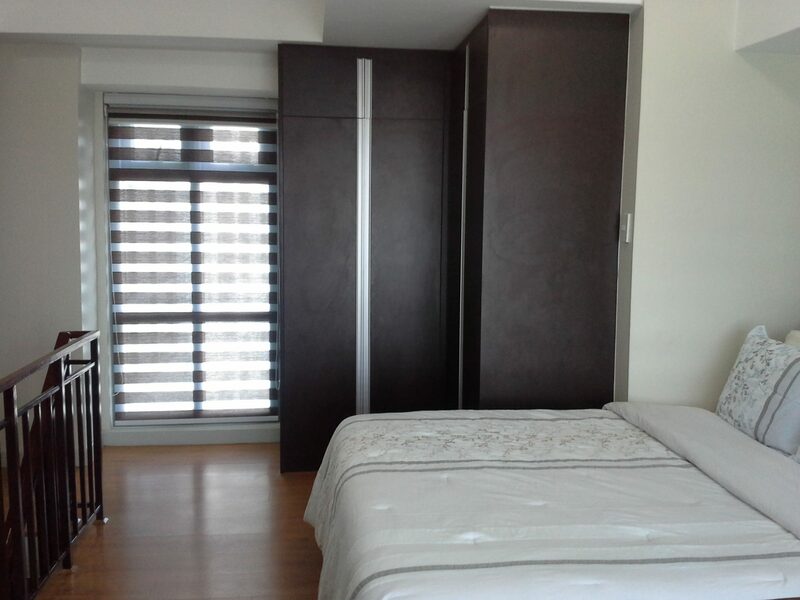 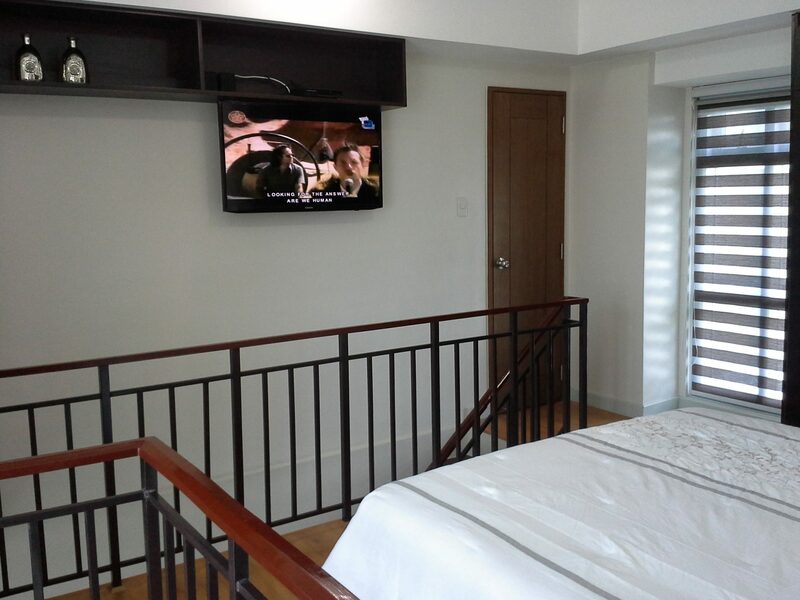 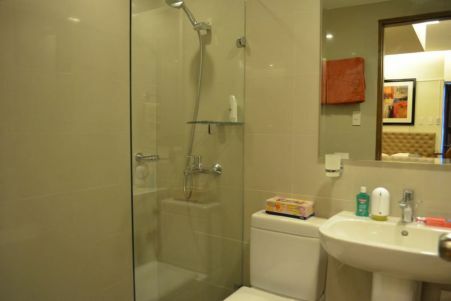 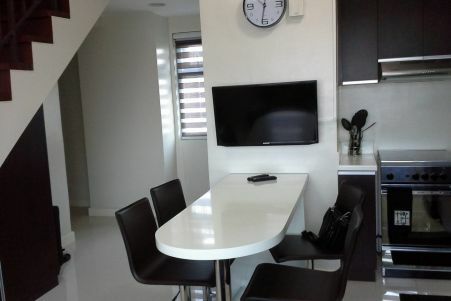 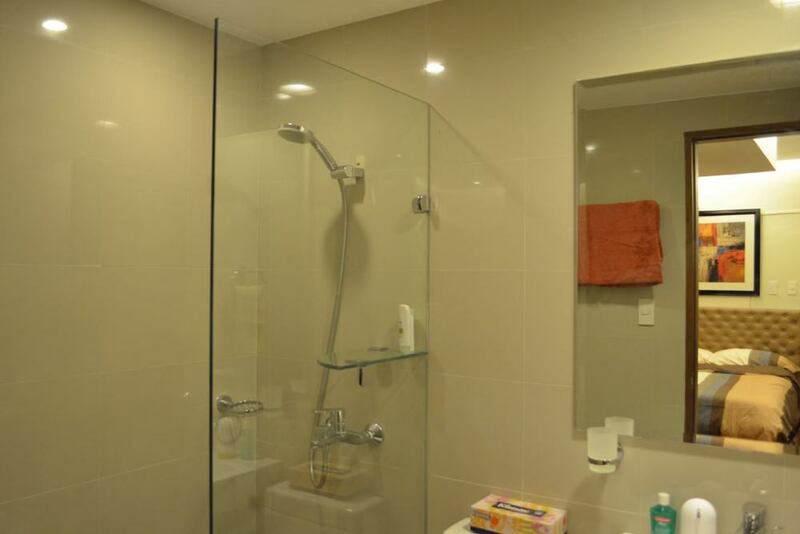 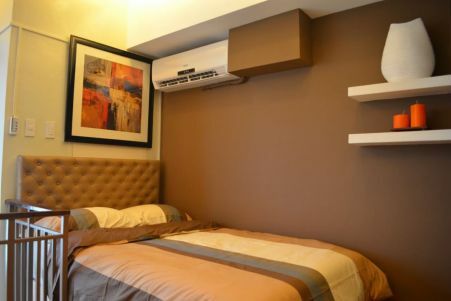 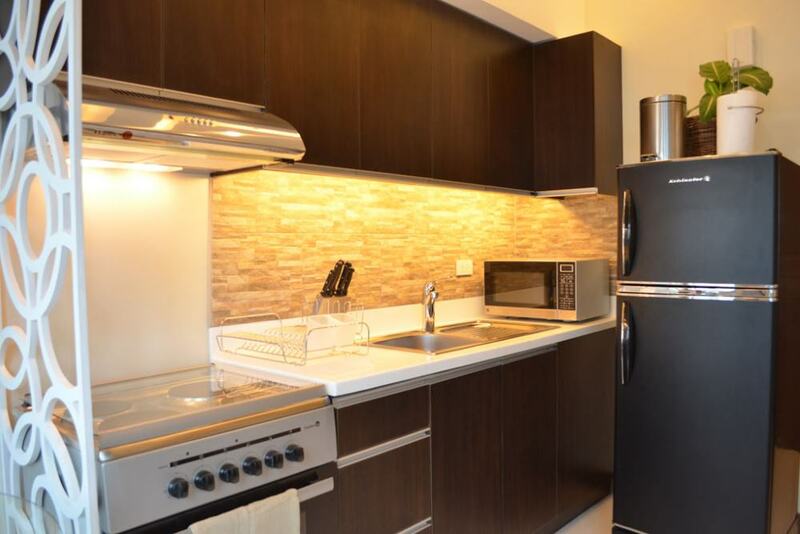 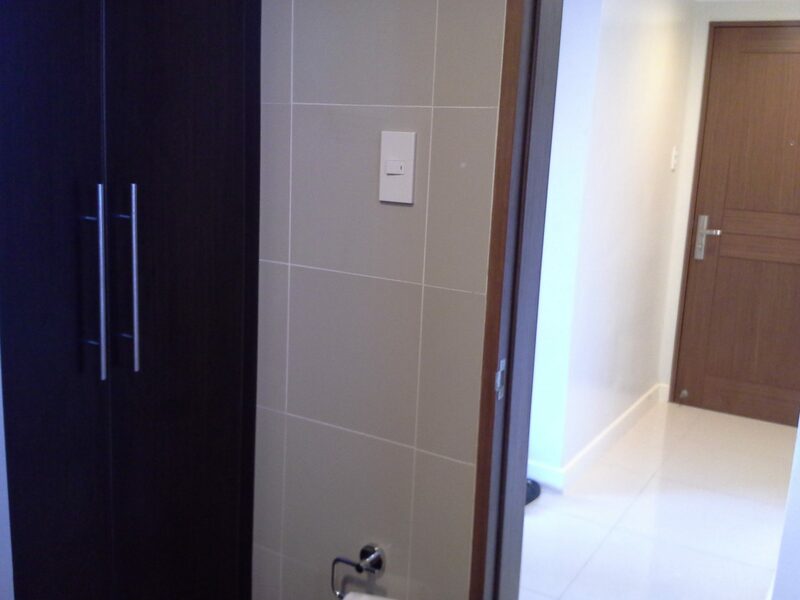 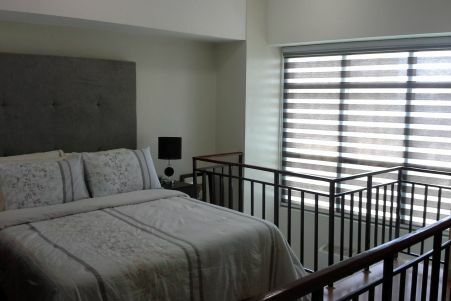 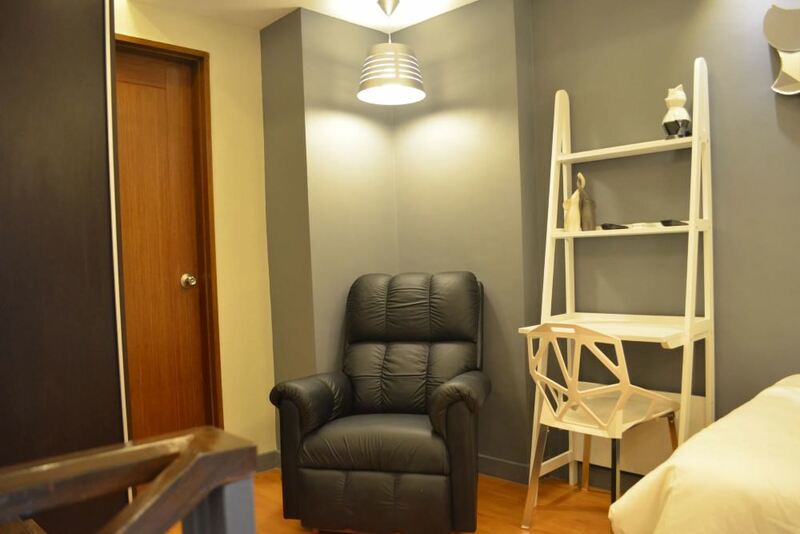 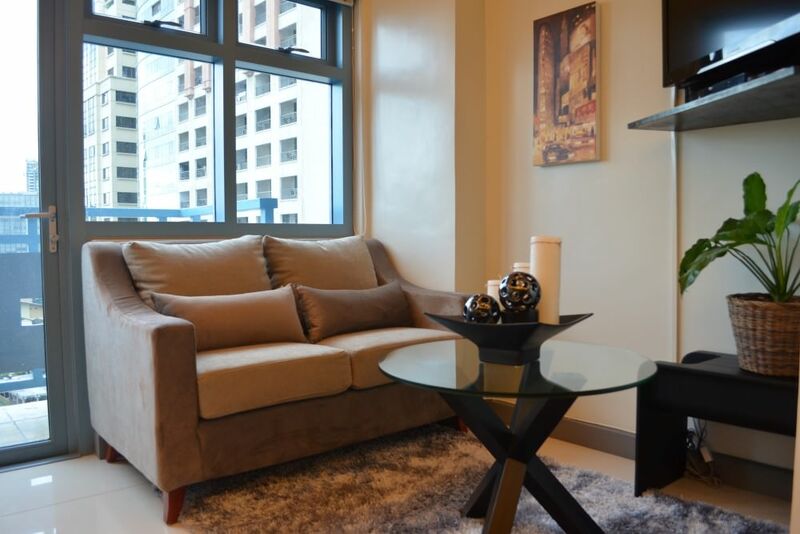 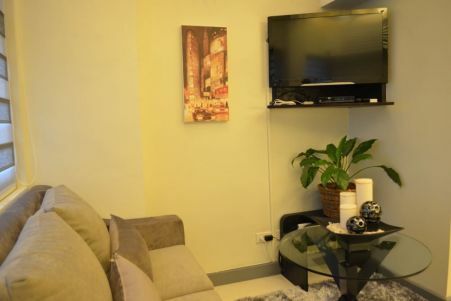 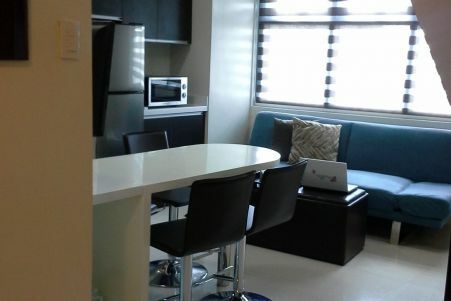 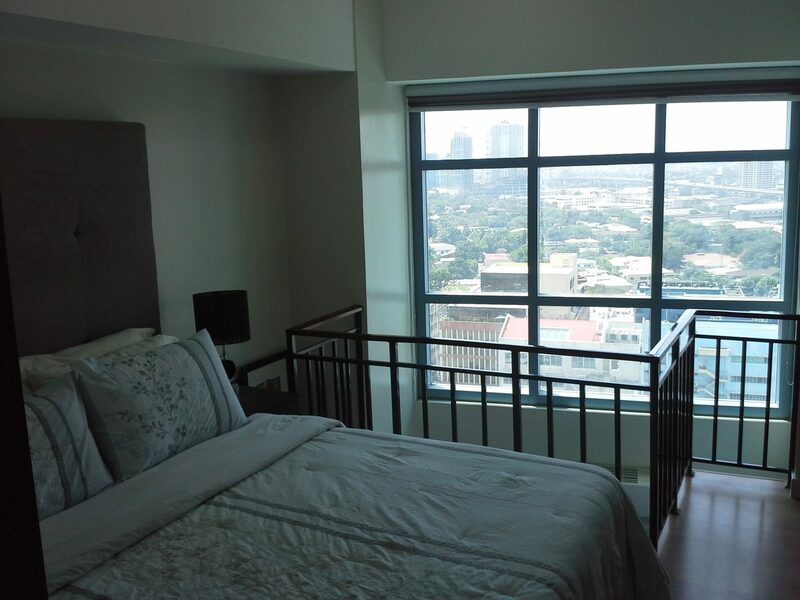 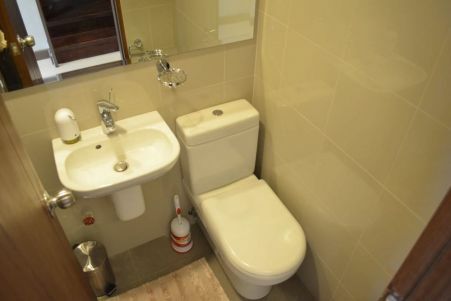 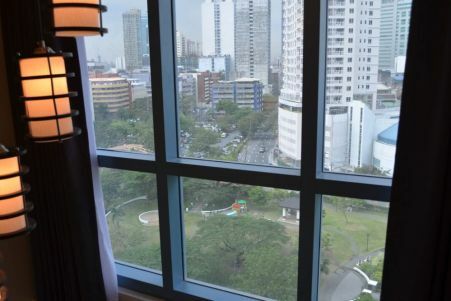 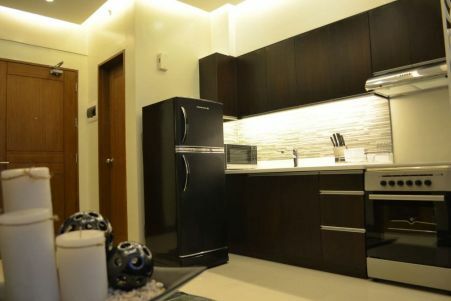 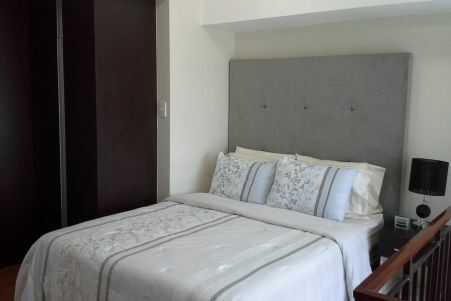 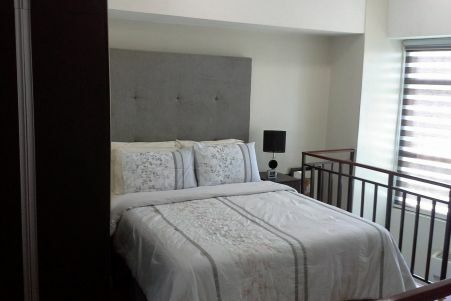 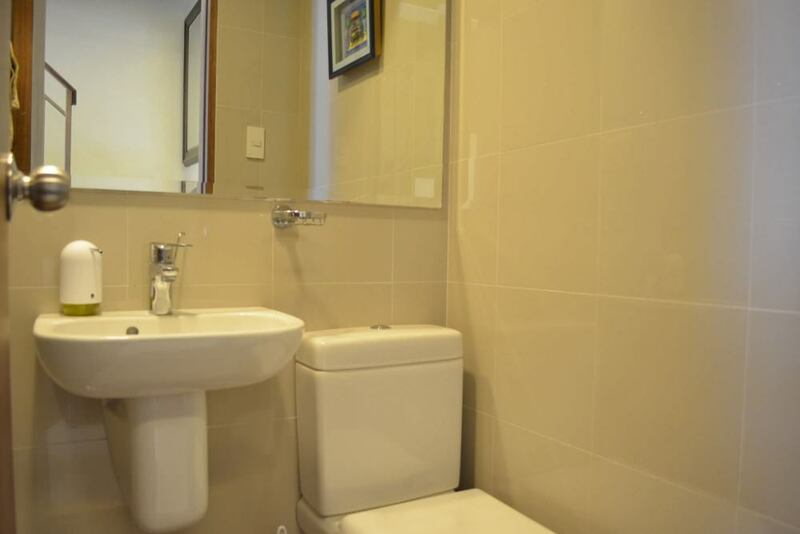 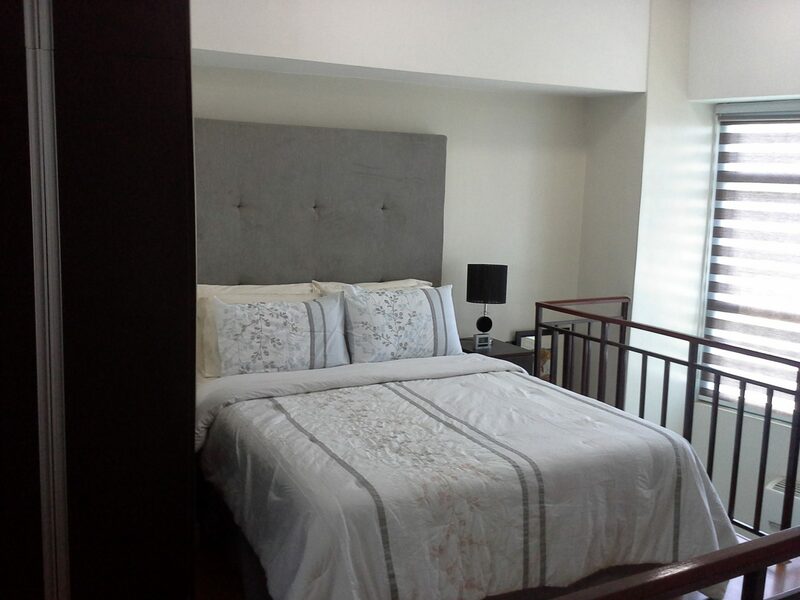 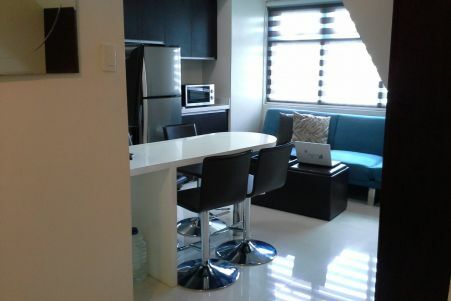 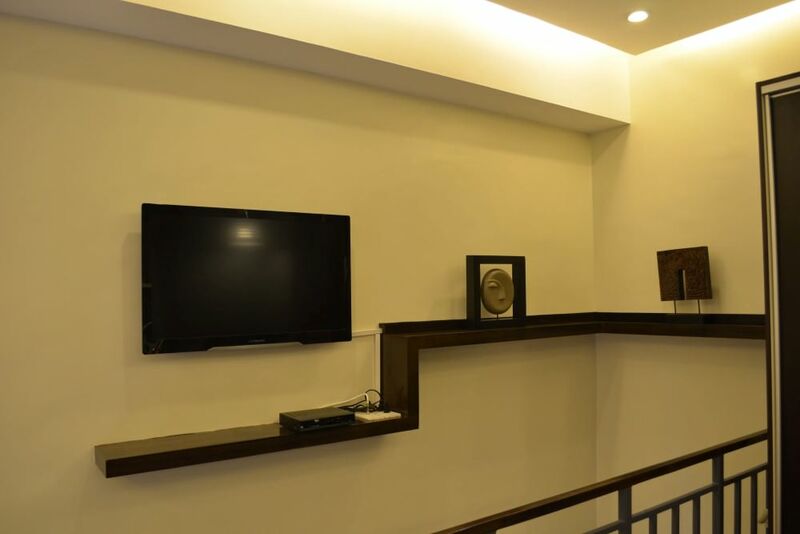 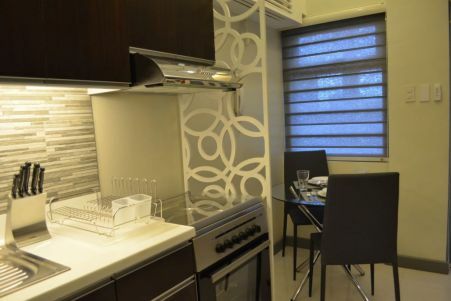 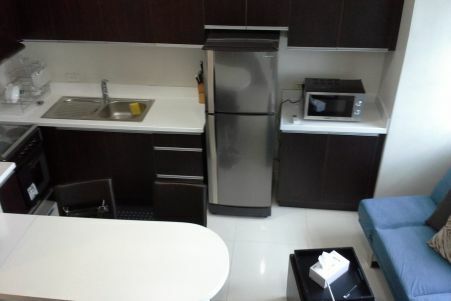 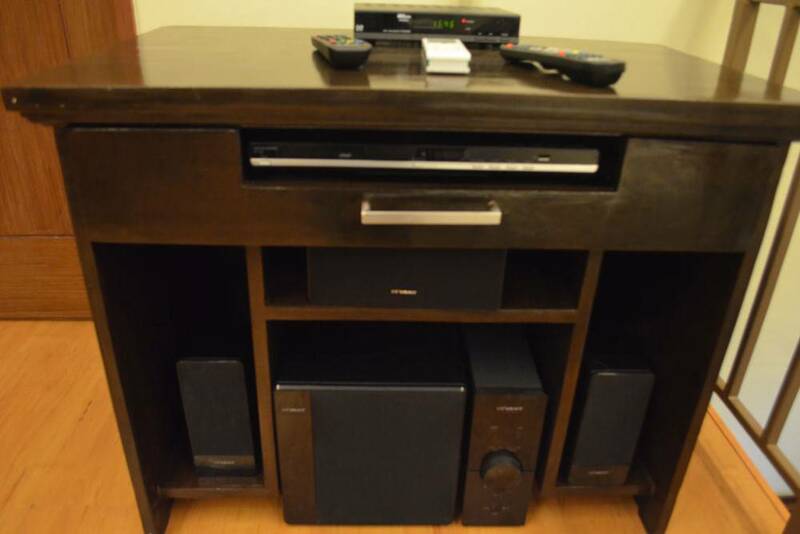 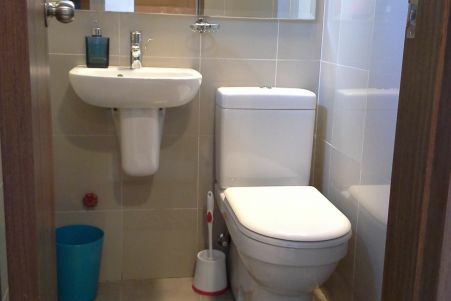 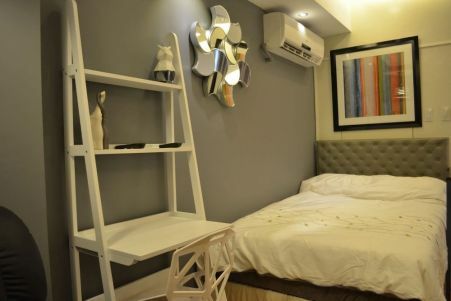 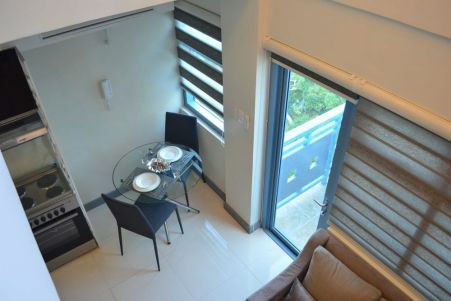 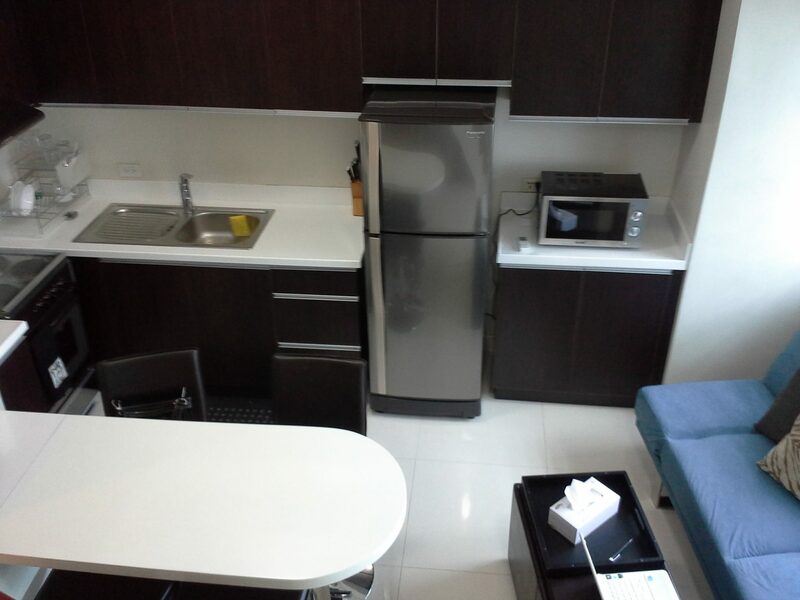 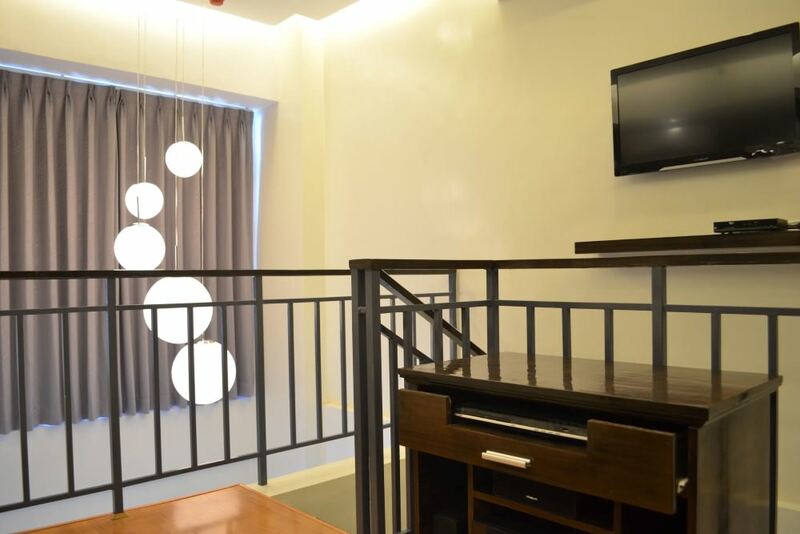 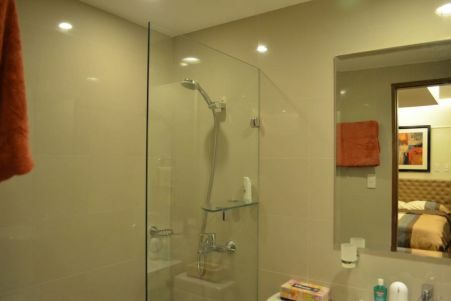 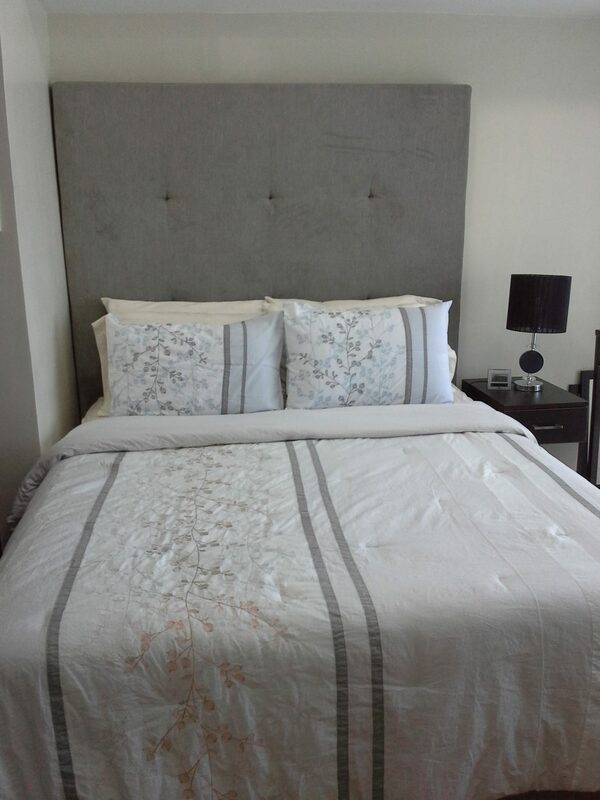 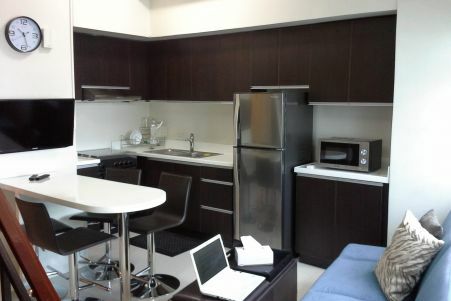 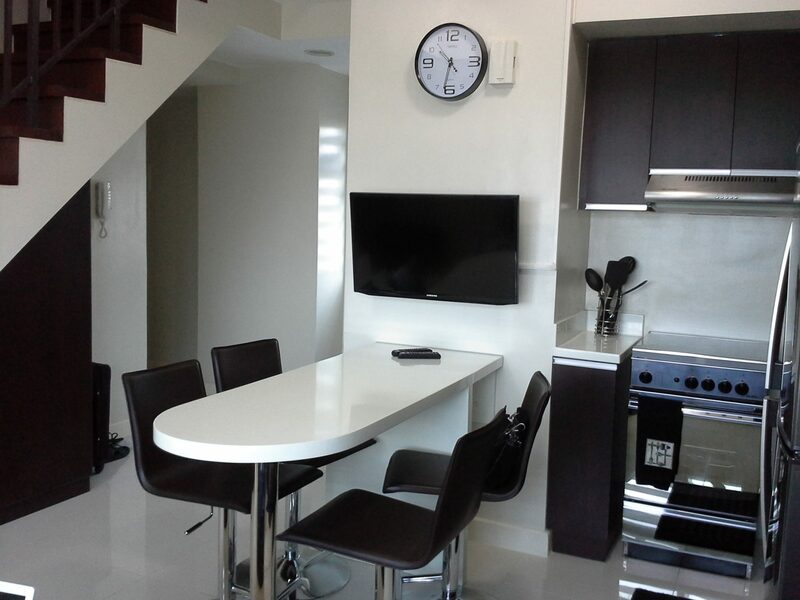 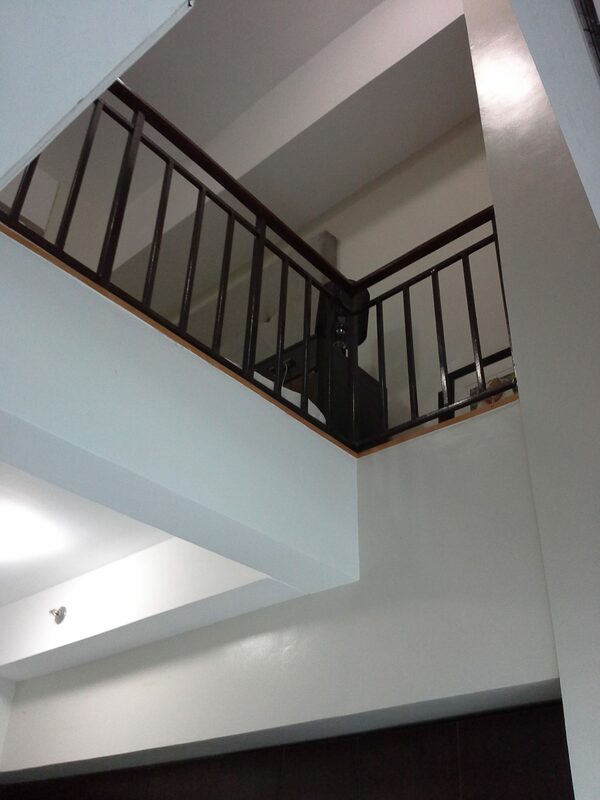 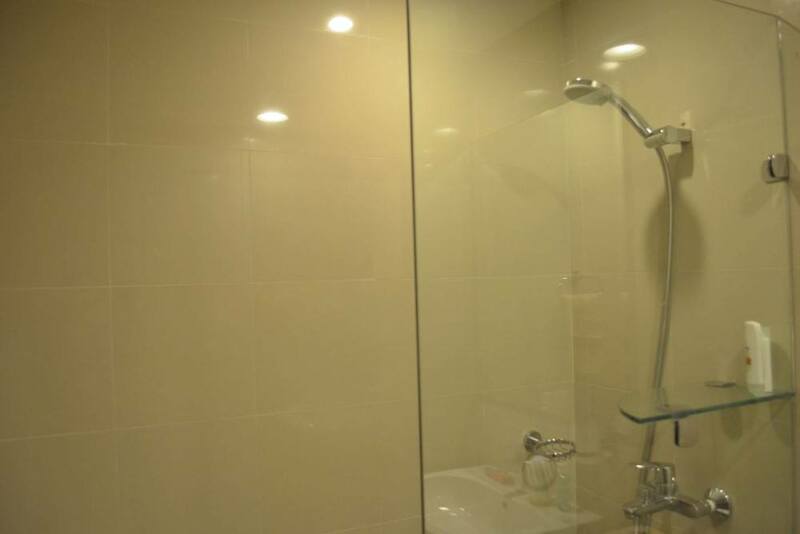 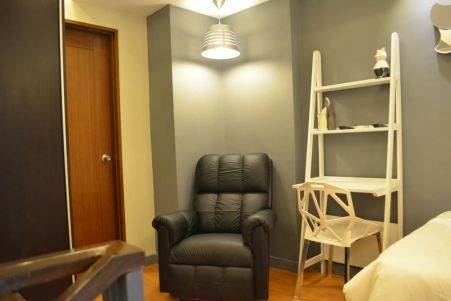 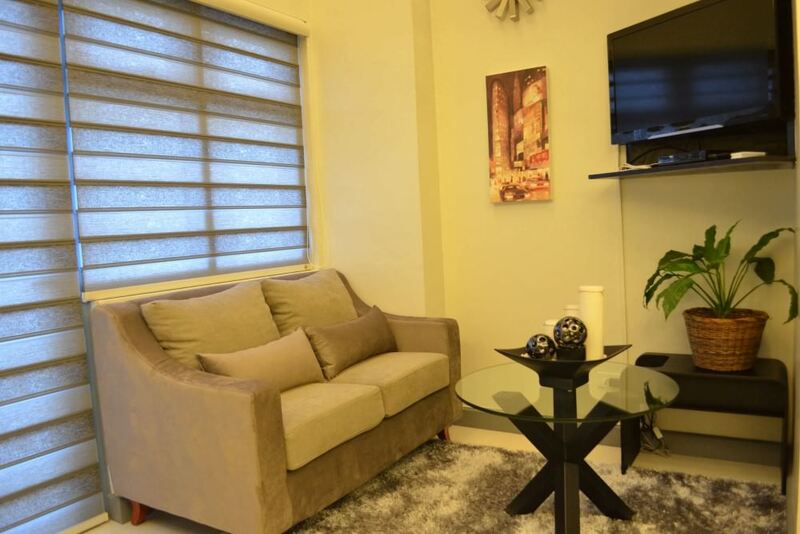 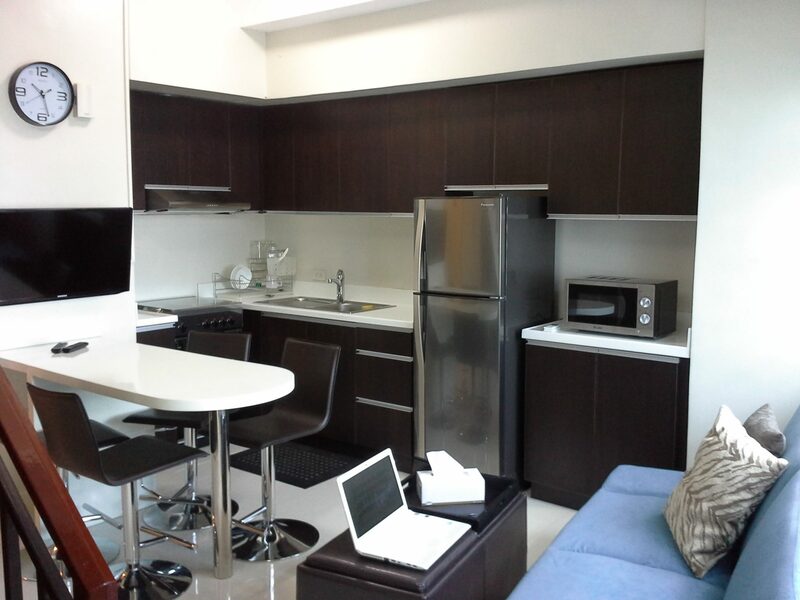 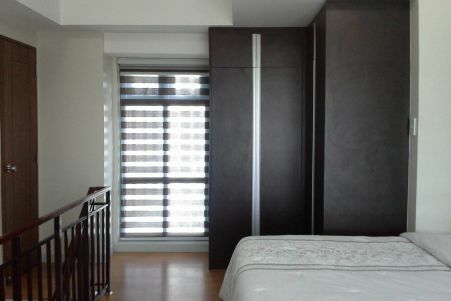 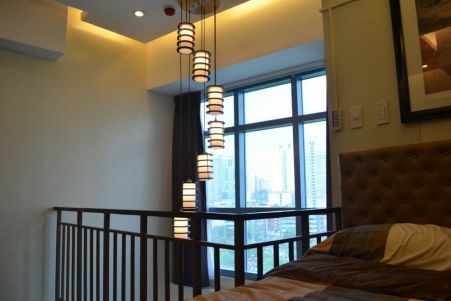 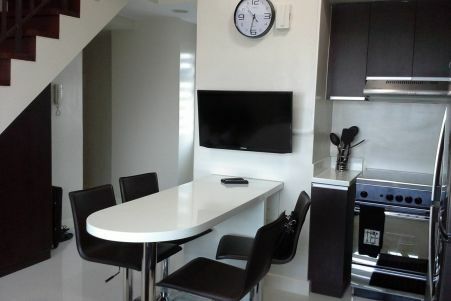 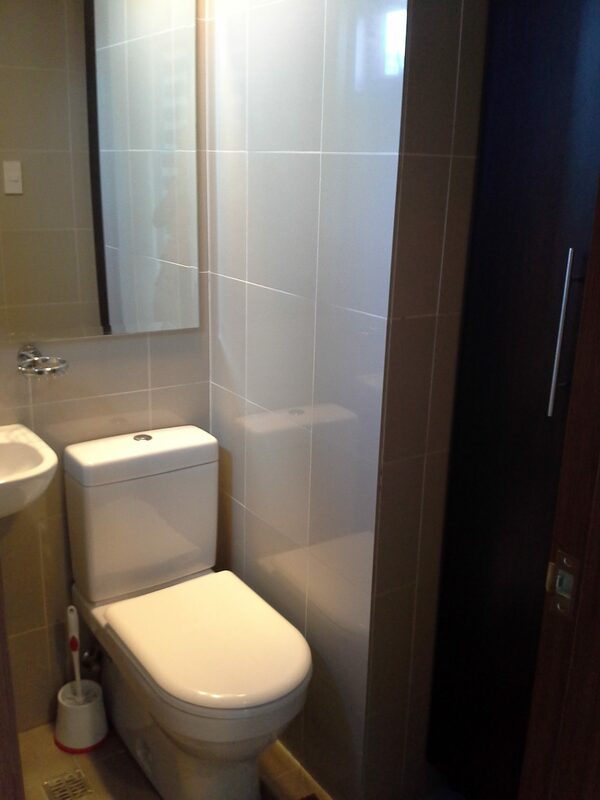 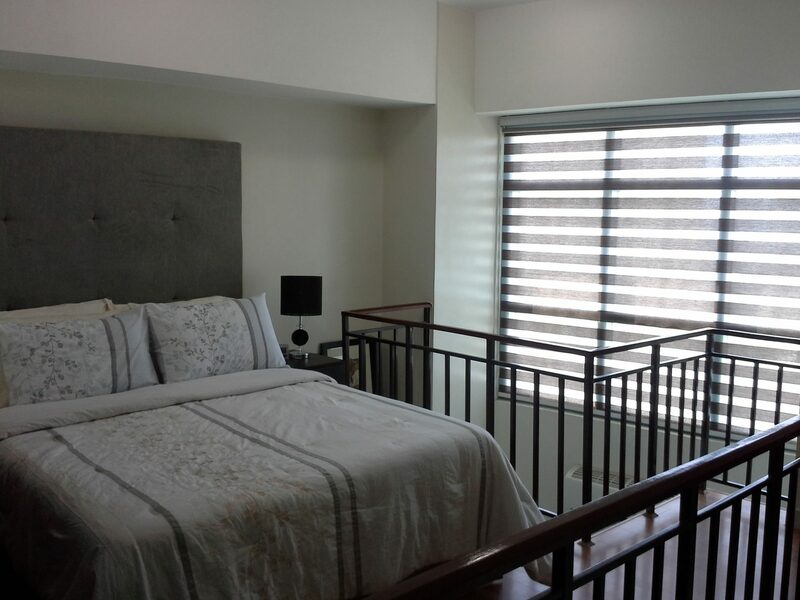 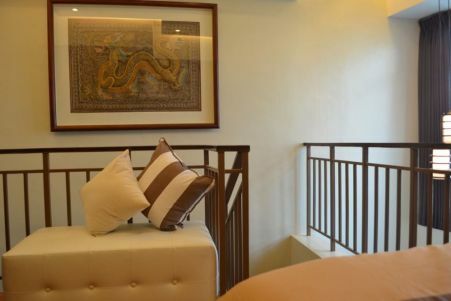 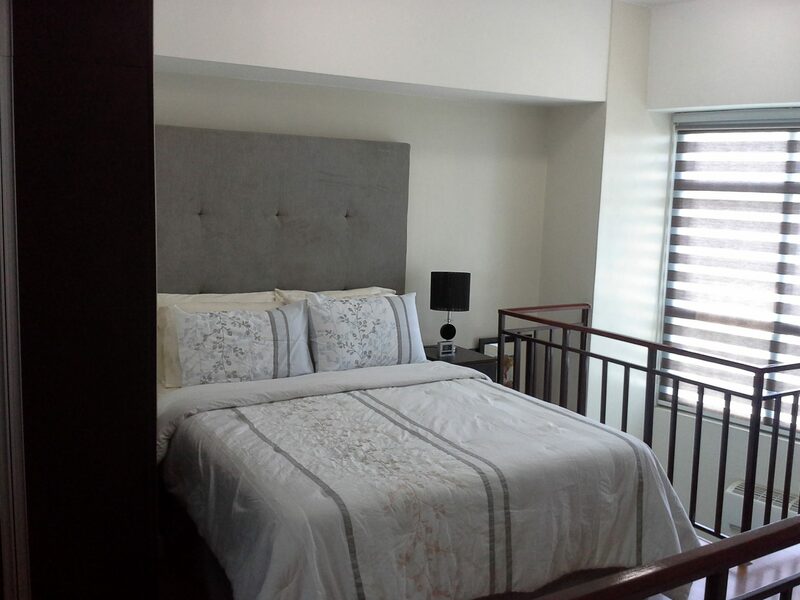 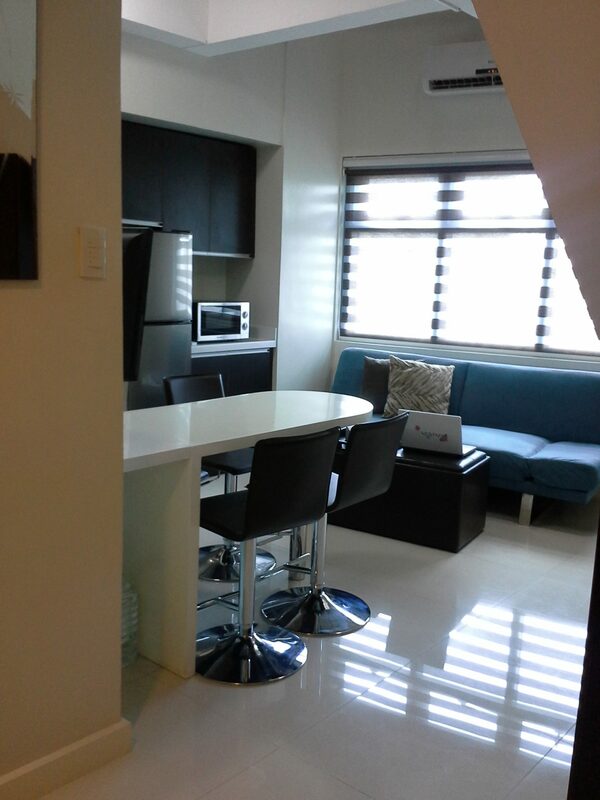 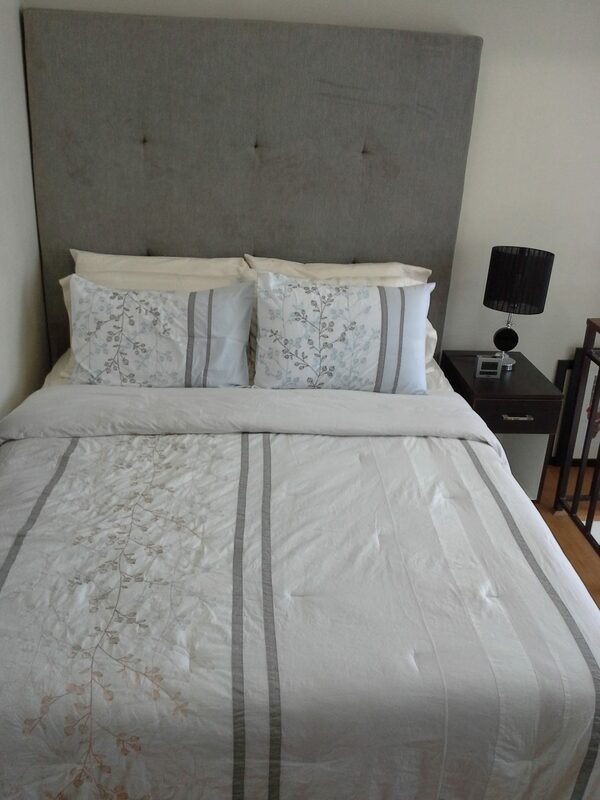 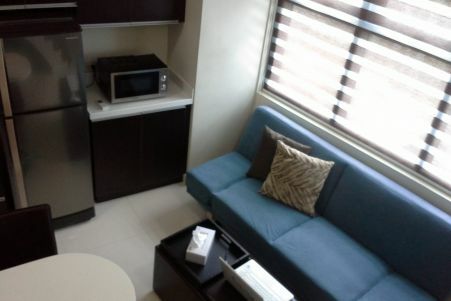 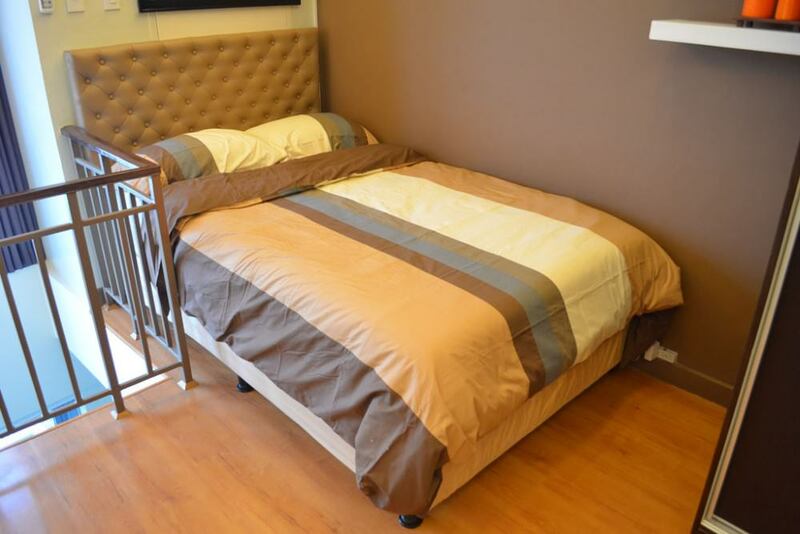 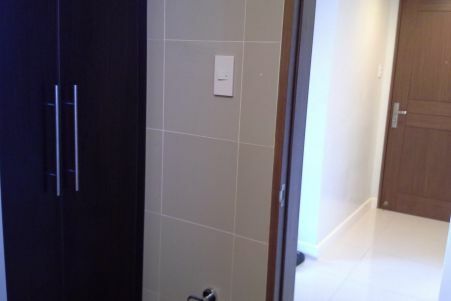 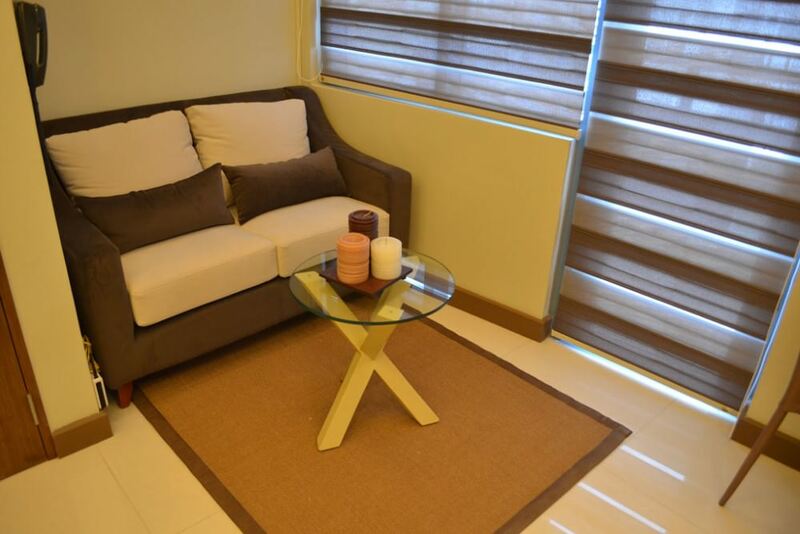 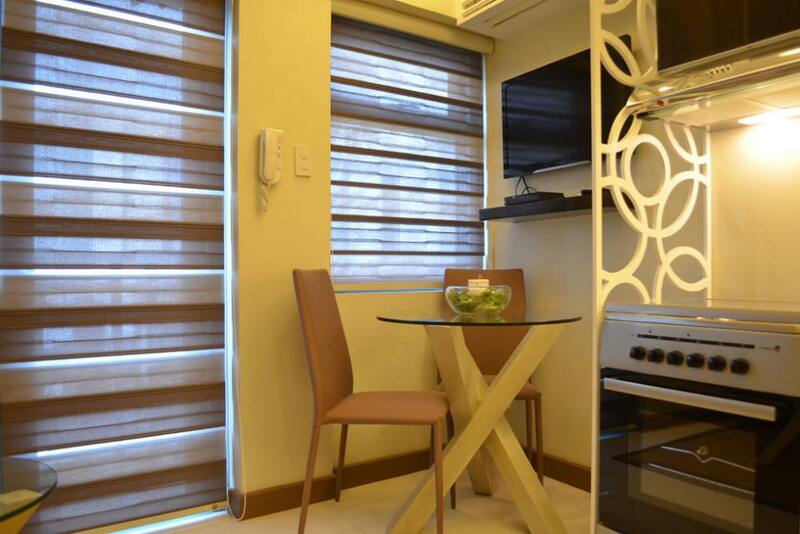 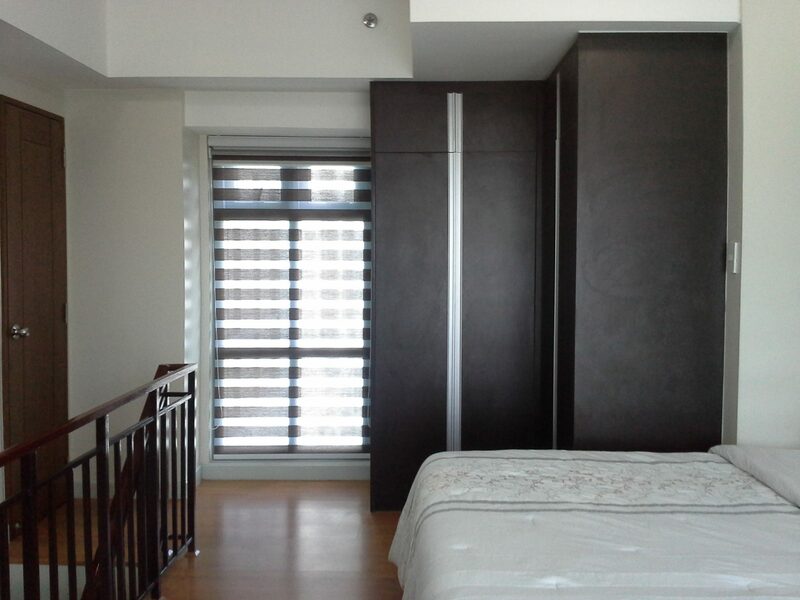 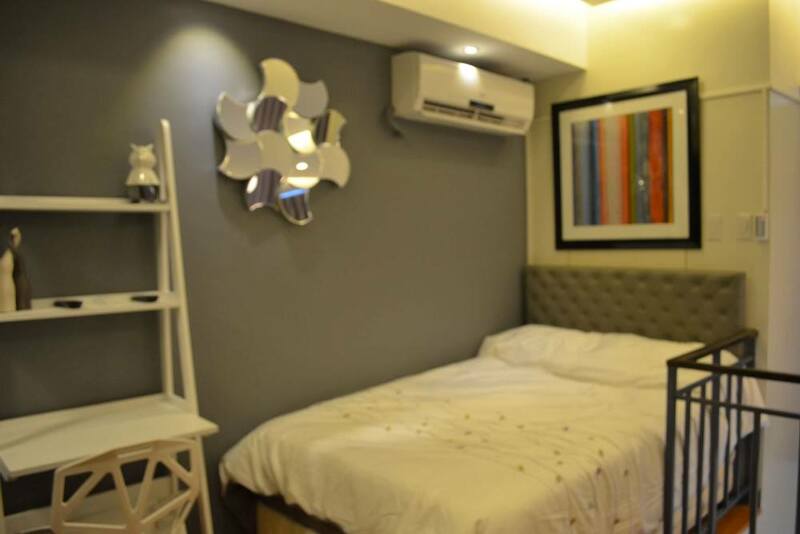 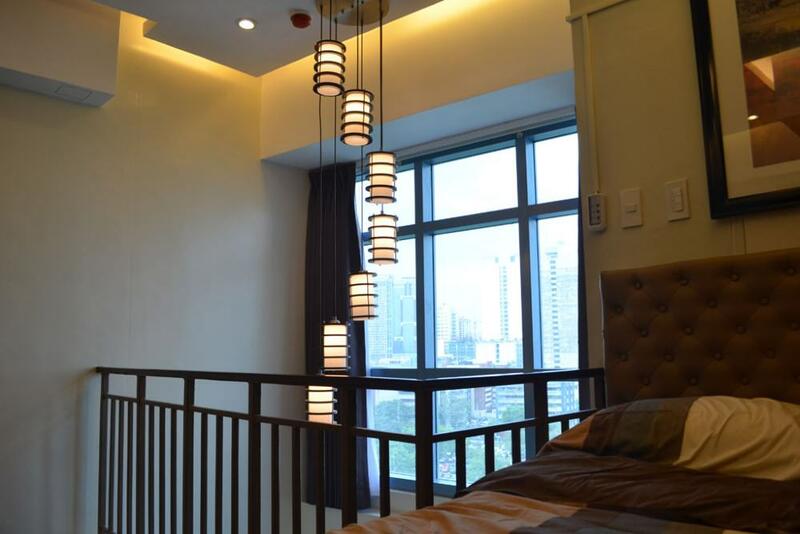 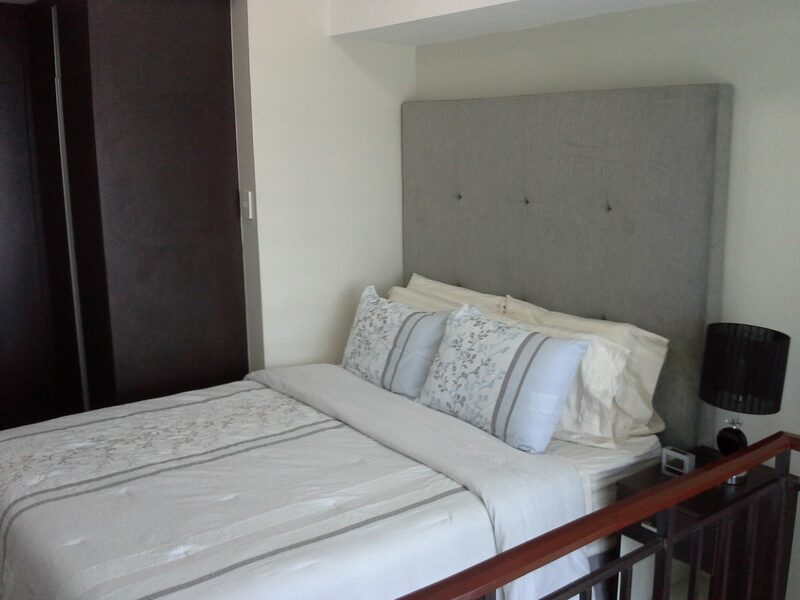 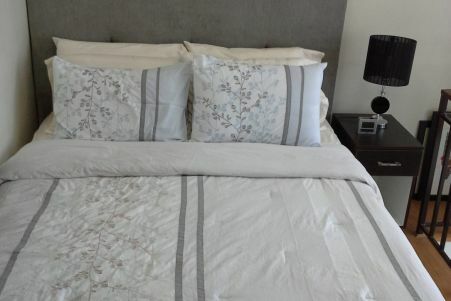 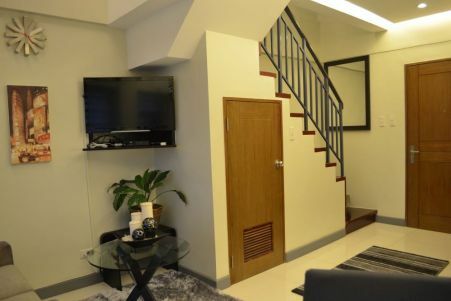 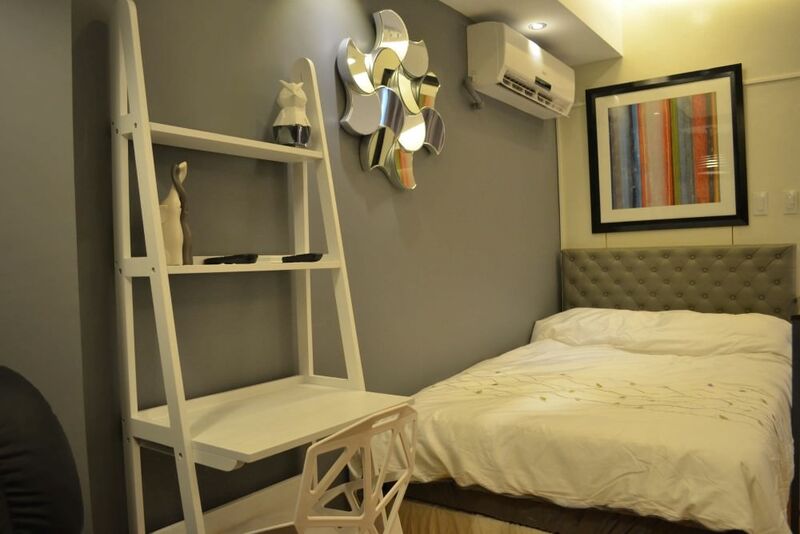 Eton Parkview provides lots of rights that start with a relaxing viewpoint of verdant Washington Sycip Park and Legaspi Park area – right from your big and stylish apartment loft rental. 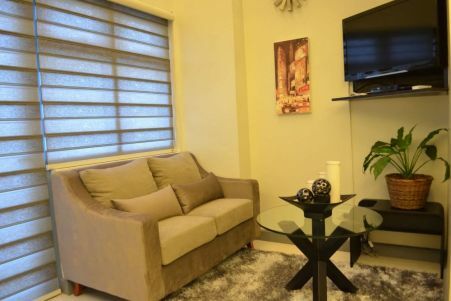 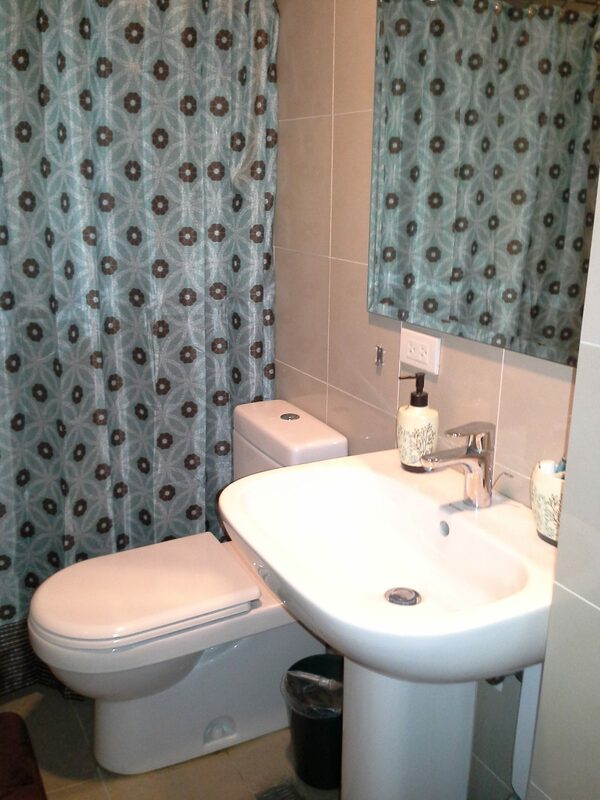 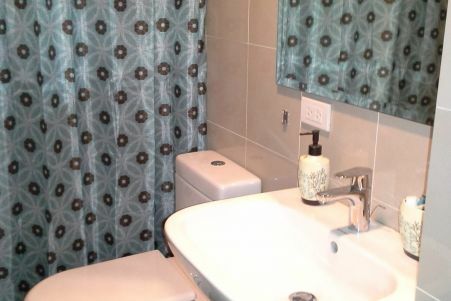 Its perfect location steps away from Greenbelt allows future people immediate access a place known for its numerous of shopping, business, entertainment and leisure destinations. 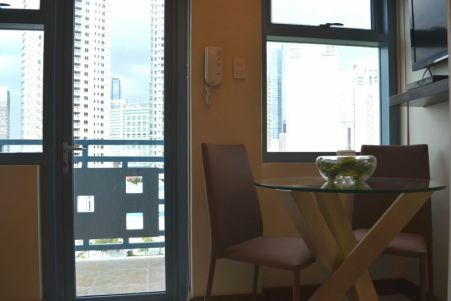 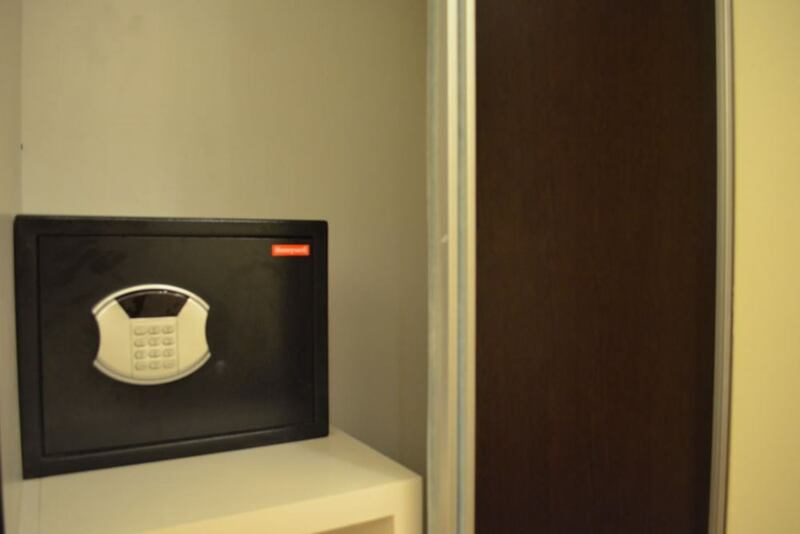 An advance Php 10,000 deposit to secure the reservation is required, this will become the refundable security deposit after check-in, separate to the rental payment. 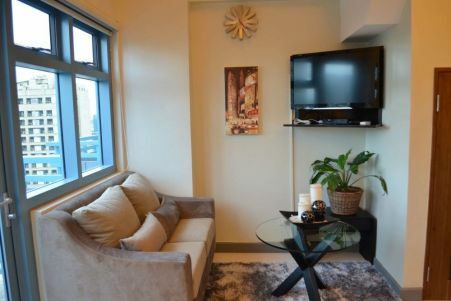 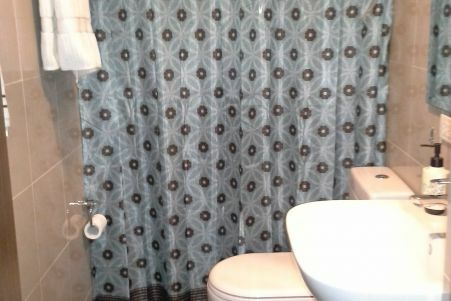 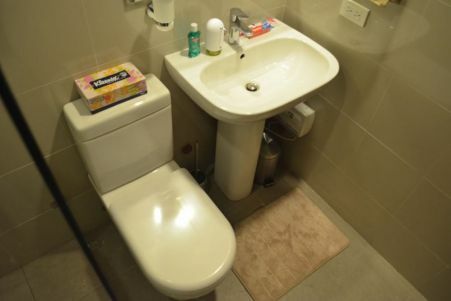 Includes utilities, wifi internet, cable television, local calls, three times weekly cleaning, and complimentary airport pickup if required.